This month we’d like to introduce to you Peter Cummins, who looks after the business analysis side of our operations and a founder of Stratos Technology Partners. 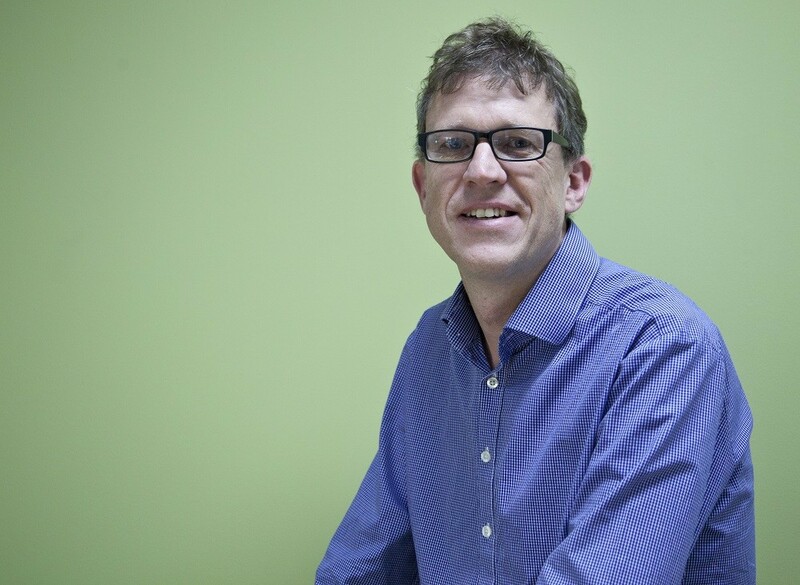 Peter has a long history of working with businesses to develop software and Business Intelligence solutions. Having been an ERP specialist he also has a deep understanding of how businesses work and the software they use including accounting, finance, inventory control, HR and manufacturing. Peter started out in computing with an 8-bit computer called the ZX Spectrum. What began as a hobby became a passion, and so inevitably he chose to study Computer Science at Canterbury University. After he graduated he worked for the NZ Aluminium Smelter (NZAS) and was involved in implementing the very first SAP system in the country. For several years, Peter wrote software to adapt the SAP system to NZAS’ manufacturing and business processes. Peter also spent several years at sheepskin processor G. L. Bowron customising their ERP system QAD. Prior to founding Stratos Technology Partners, he was a Solutions Architect for Datasouth, where he became familiar with a wide range of industrial sectors and their diverse technology requirements. He is highly familiar with the manufacturing, construction, logistics, retail and the seed industry. “I can see how my work directly contributes to more efficient and smooth operations within our clients. As Christchurch recovers from the earthquakes, I feel like I am directly contributing to getting the city back on its feet,” said Peter. With four children, the eldest being 12 and the youngest being 7, Peter and his wife, Sharon, are kept pretty busy with family life.